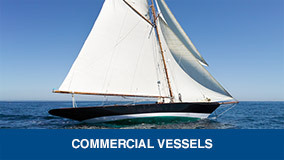 APB Marine Limited offer a private service, known as APB Yacht Surveys, to Client’s who wish to participate in custom built projects in the yacht arena. 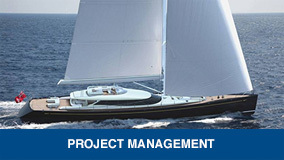 APB Yacht Surveys will oversee the build of your vessel from specification to completion. We will also oversee, on client's behalf, repairs carried out in unfamiliar yards. 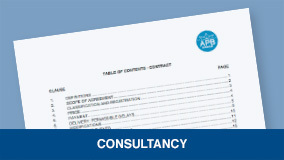 APB Marine is a member of the following professional societies: I.Mar.EST., I.I.M.S., M.C.M.S., R.I.N.A.